•	The app remembers your last settings and past bookings. 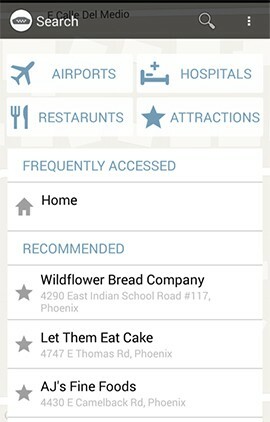 •	Users can save favorites, and the app will make recommendations with Yelp ratings. •	Driver status can be tracked using an automated dispatch service. •	Customers can pre book rides. •	Riders don't need cash. •	Customers can receive notifications about the status of bookings via text, email or the app. SCOTTSDALE – The ride-sharing market may become more competitive now that the state has set up new regulations for the industry. CEO Seth Rudin said the company only uses professional drivers. The drivers carry additional insurance. And asterRide’s app allows users to send push notifications – which have details about the car, driver and ride status – to the customer’s designees. AsterRide doesn’t provide the cars or drivers, but it acts as a dispatch service. 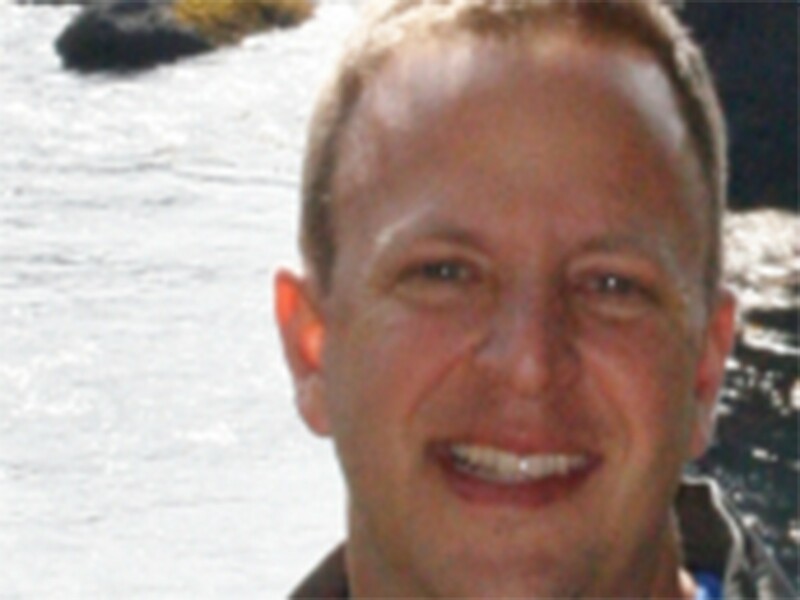 Rudin said he came up with the idea while travelling frequently for his technology consulting job. He would order black cars to take him to and from the airport, but he said there was no reliable and easy system to order a ride. The Arizona State University graduate and his partners said they decided to launch in Phoenix because of the high volume of seasonal visitors attending large events such as the Waste Management Phoenix Open, the Super Bowl and spring training. The company partners with VIP Taxi, Mayflower Taxi, Transtyle Limo and Southwest Sedan. On Wednesday, Gov. Doug Ducey held a ceremonial signing for ride-sharing legislation that goes into effect July 3. The law establishes regulations, such as liability insurance guidelines and driver background checks, for rideshare companies. The law also requires rideshare companies to implement a policy prohibiting the use of drugs or alcohol by drivers and establishes screening requirements for drivers. The law prohibits rideshare companies from using anyone with at least three moving violations in the prior three years or one major violation, like reckless driving. AsterRide uses only commercially insured and city permitted vendors who have undergone detailed background checks. Now that the state has rules for ridesharing “there is a new business model in town,” said Andy Tobin, director of the Arizona Department of Weights and Measures. Even with the tougher regulations, Rudin questioned if the law makes rideshare drivers more qualified? After Scottsdale resident Anthony Coronado’s friend was in a car accident in an Uber car, Coronado learned about the holes in Uber’s insurance policy. He decided to try out asterRide. “I use asterRide because it is commercially insured, and I will be protected if anything happens,” Coronado said. In February, the company rolled out an additional safety feature. “InstaAlert” gives passengers the ability to automatically send push notifications to a designated contact via text and emails. This is a rider’s “guardian angle,” Rudin said. The alerts have details about the car’s make and model, driver and trip’s status, including the ability to monitor the ride in real time. The app does not compete against taxi and black car services. Rather, it helps existing local cab and ride service businesses get new customers by conducting the marketing on their behalf, according to asterRide. AsterRide operates in Orlando, Florida; Chicago, and Seattle and is expanding to Los Angeles, Cleveland and West Palm Beach, Florida, by mid-May. Rudin would not provide exact figures on the company’s customer base, but he said they have a few thousand users. Rudin said the company also does not charge “surge” pricing during peak hours, unlike many competitors. 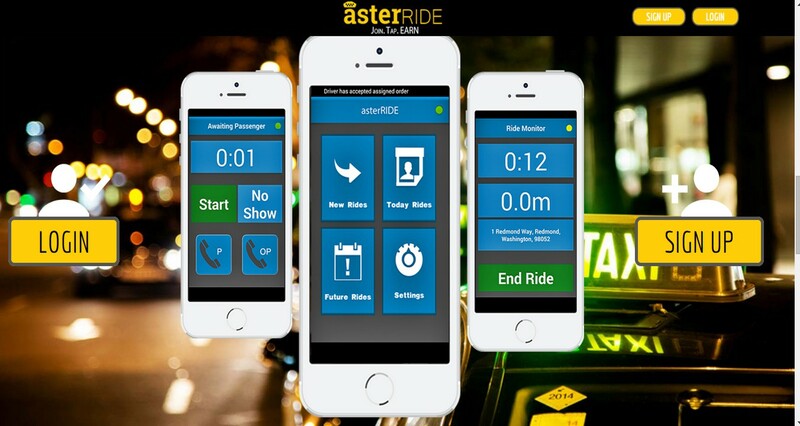 AsterRide follows the taxi and black car industry, which charges the standard rate during peak times and holidays. “Especially late or when a lot is going on, I definitely use asterRide because they don’t surge charge,” Coronado said. Coronado said he switches between the two ride service platforms depending on how much time he has and where he is going. 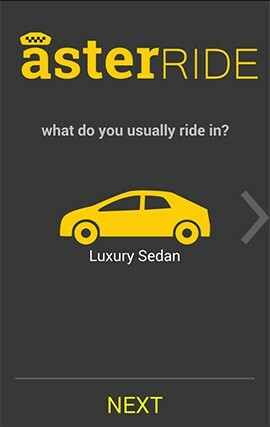 asterRIDE lets riders select their vehicle. 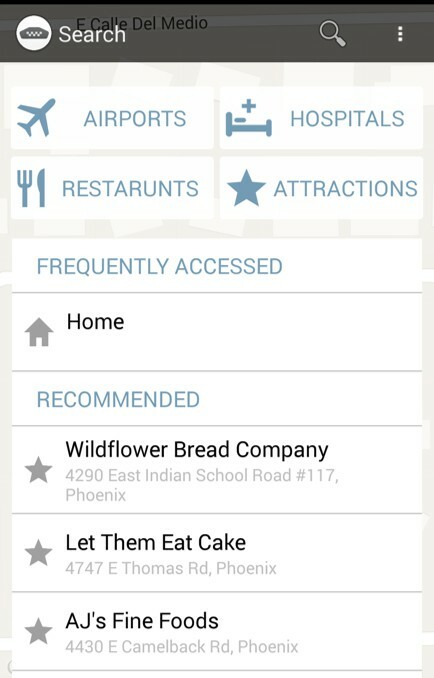 asterRIDE doesn't provide the cars or drivers, but it acts as a dispatch service. asteRIDE uses only commercially insured and city permitted vendors who have undergone detailed background checks.